I had a fantastic find a little while ago. A stash of vintage shawls and ponchos. Most of them are hand crocheted too. They are a real mix of hippy chick style, evening shawls and some 40s 50s style ‘bed jacket’ style. Quite an eclectic mix! Some of the 70s ponchos sold as soon as I put them online, but I’ve just popped up a more varied selection which would be perfect for the current cooler weather. They are on the eBay Shop and the Etsy Shop. Incidentally I have also sourced some cool 70s crocheted shoulder bags. These are in fab bright colours and are just on the Etsy Shop at the moment. I’ve got a few more shawls to work through at the moment but so far they are looking fab! What do you think? What’s in a name? 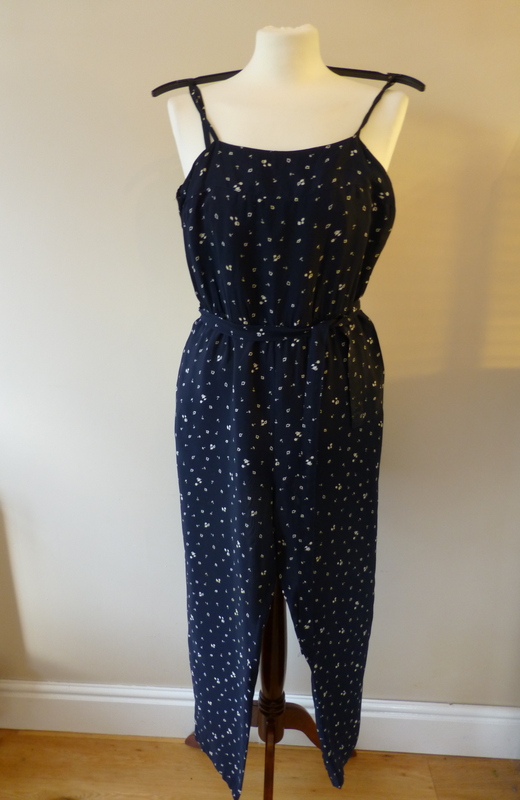 Playsuits, culottes and jumpsuits! In 1977 the Queen came to visit my local town of Mansfield. It was the Silver Jubilee and if I remember correctly, she had come to open the new library. When we were kids we only used to get new clothes at certain times of the year, like Whitsun or summer holidays. Well I was getting old enough that I could choose what I wanted, obviously within a pretty strict budget, and this particular time I chose a jumpsuit and a blue nylon bomber jacket. See how I called it a jumpsuit? Jumpsuits were quite new, modern things as in the 60s the word ‘catsuit’ was used to describe an all in one. Think Cat Woman in the old Batman series, which incidentally was my favorite thing on the telly when I was 18 months old (and I have pictures from the local paper to prove t). Roll on a bit to the 80s and something similar crops up. In the 80s there were a lot of culottes. 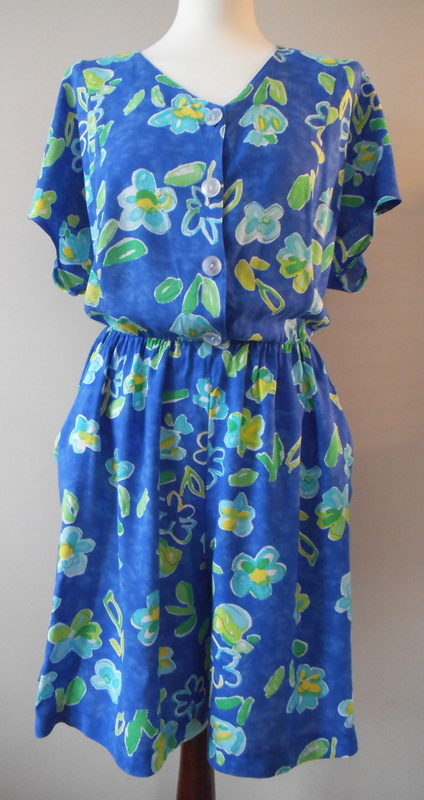 These could be skirts or dresses, the dress was usually being the button front style and not really being noticeable as being culottes rather than a dress. Calling them jumpsuits would have seemed old-fashioned. It’s actually been very interesting from a vintage point of view as 80s culottes have been very popular again and I’ve been sending them all around the world. I guess they are very wearable and can look smart enough for work, or dressy enough for a night out. Some are really lovely takes on 40s style tea dresses. There’s one thing I’ve omitted to mention so far. Rompers. Hmm, to me these are something that a child would wear, or maybe one of those adults that like to dress as babies. Clearly I haven’t got the full picture as I discovered last year that this is what some other countries call our culottes. So, it just brings me round to, what’s in a name? OK maybe that’s a bit of an exaggeration. There’s not 101 things to do with a vintage computer in this blog, but there are a few really cool things that I found. To cut a long story short, I’ve finally bitten the bullet and ordered a new laptop. As much as I love nice shiny techie things due to my geeky nature, I do grow very attached to my laptops. Anyway, it got me thinking. I started working in IT when it was called Computing and desktop computers didn’t exist. OK, I know that really dates me, but wheat the hell. I like technology. I ended up working in IT because I read a lot of science fiction and the guy at the Job Centre made it sound like I’d be working on the Star Ship Enterprise. I ended up delivering print outs to Finance…. I digress, it got me thinking about what happens to all those old computers. 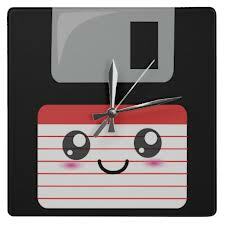 In the 1990s one of the hardware guys at work made me a desk clock out of an old floppy disk and I thought it was pretty cool. I like remaking vintage things, so I though I’d so a spot of research. Here are some of my findings. Now, these two together would make just about any party go… a BBQ and a beer dispenser! Finally, I couldn’t miss putting these last ones up. It’s a really mixture – a cat bed, a mail box, a sun catcher, a dragonfly and a loo roll holder! Hurrah – we’ve started doing men’s vintage! Well quite exciting news, or what? We’ve started to stock some items of men’s vintage. I’ve just been photographing the first batch and getting them ready to go on the online shop. 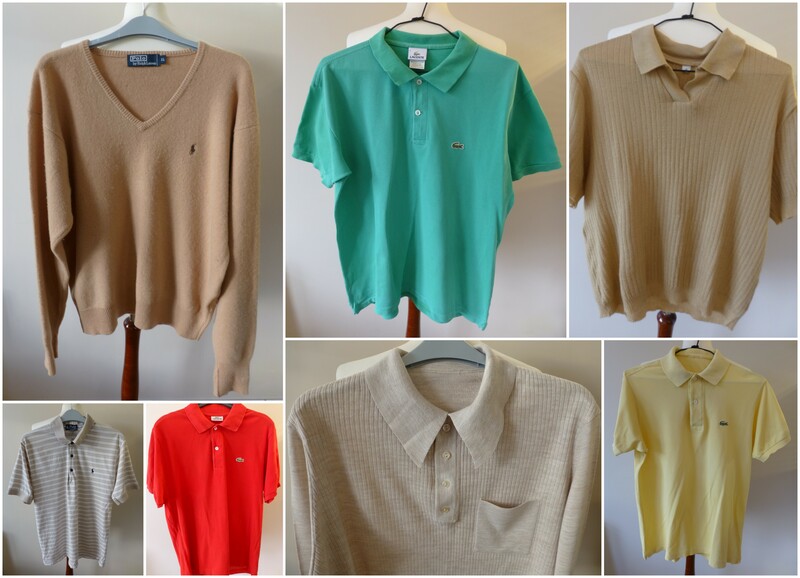 This first batch are mainly men’s vintage tops, including Lacoste, Polo and some cool collared mod tops. 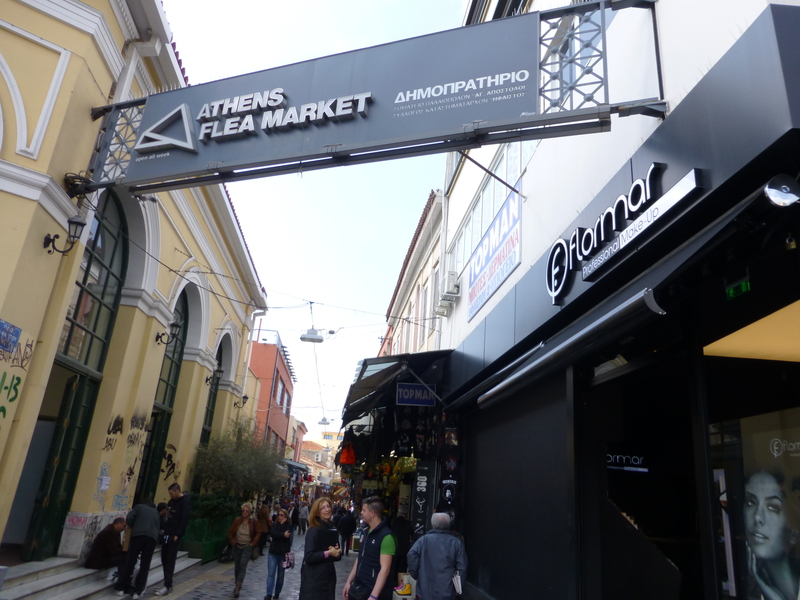 You can find our Men’s Vintage section here. I’ll be adding more as I sort through! Vintage buttons – it’s all about attention to detail! I was photographing a few items to put onto the Online Shop yesterday and was admiring some of the buttons on a vintage 1960s dress. It reminded me of how much attention to detail you find in vintage clothes. 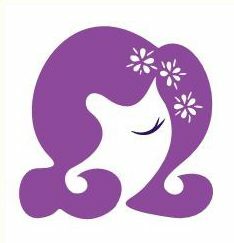 I specialise in 1960s, 1970s, and 1980s clothes and even the day to day wear dresses all have those little touches. It might be a matching belt in the same fabric or a completely contrasting belt with matching buttons. But it is buttons that really tend to make the difference in the look and the feeling of it being ‘complete’. They very often give the simple garment that luxury touch! Don’t get me wrong. I’m not ignoring the quality of vintage clothes. They were made to last, which is why they are still around and still good enough to wear. I’ve even got some handmade dresses from the 1970s and these are massively superior to anything mass-produced for the High Street. They really make the outfit, don’t they? You can also pick up original vintage buttons in some charity shops, if you don;t mind searching through pots of them. Usually you can pick up enough to make a set, and they are perfect for using on handmade or remade items. And hopefully you’ve only paid ‘button’s for them.. 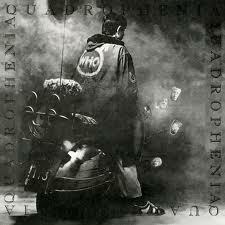 There was a fab documentary on the BBC a few days ago about the writing of the Quadrophenia album. Here’s a link to the information on the BBC site – Quadrophenia – Can you see the real me? Watching this really transported me back in time a few years. As a teenager I was a die hard mod and Quadrophenia was seen as a soundtrack to a mod’s life. And as a mod, monochrome was the perfect colour scheme, along with plenty of olive green. In case you’re not hip enough to understand that, well olive green is the colour of old army parkas. You had to have an original one that looked a bit battered and certainly not a snorkel parka from a high street store – that would be a ‘plastic parka’ and you’d be in danger of being a ‘plastic mod’. 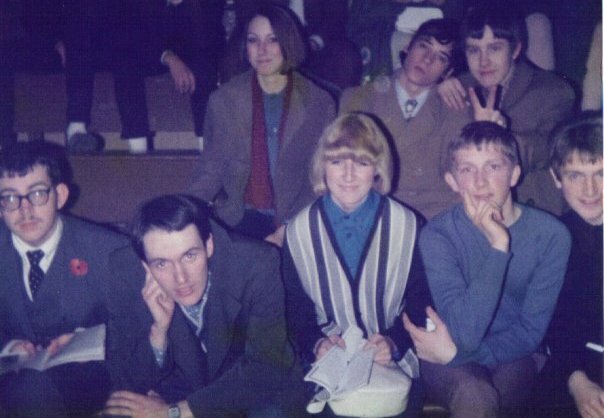 When I first started to dress like a mod I had a couple of black and white dresses which I had saved up for and bought from high street shops. This was just before I discovered the joys of charity shops, and all the 60s clothes that they sold for pretty much pennies! Yeah, I know, charity shops aren’t like this anymore. 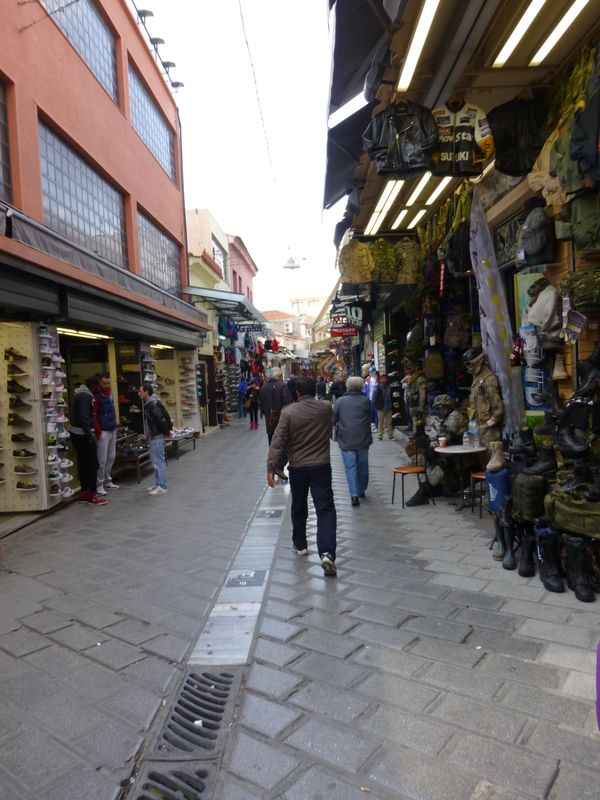 All the good stuff is sold off before it reaches the shops and then what’s left in the shops, is actually quite expensive. Of course there are exceptions, but it’s rare to find them these days. Anyway, once a mod, always a mod. So, monochrome still tends to feature high on my list of faves. 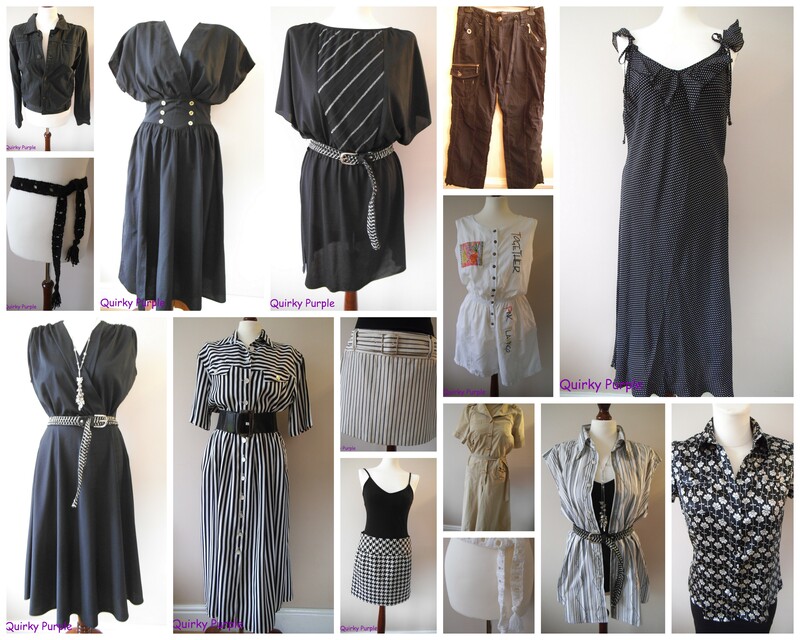 At Quirky Purple we have some cool vintage monochrome for sale in our online shop and have been having a Mid-Week Monochrome Auction, which ends this week. There are lots of sizes and styles. Do you have any fave mod outfits from past or present?